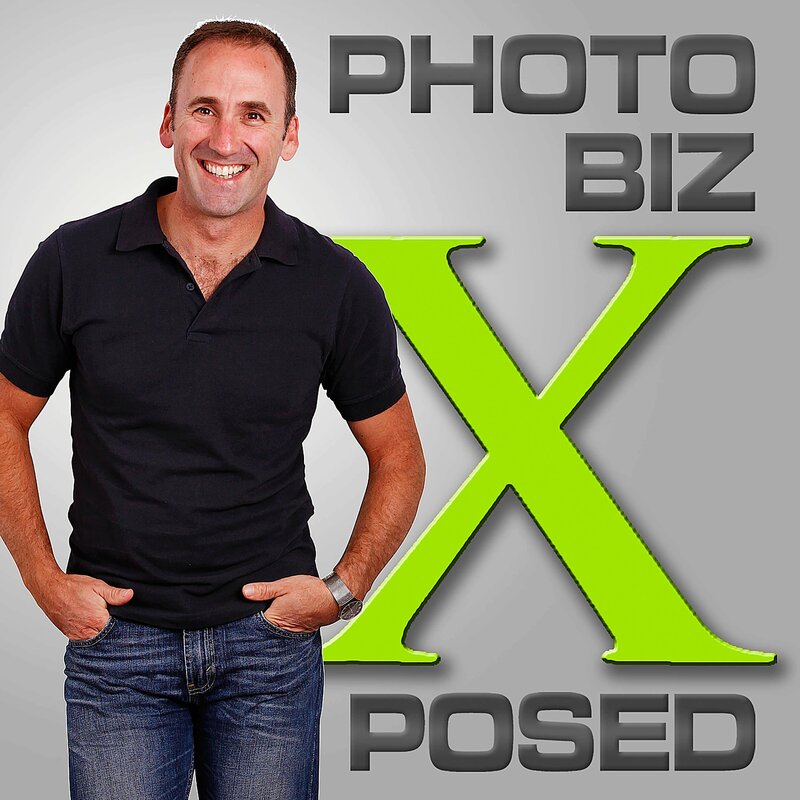 Before I dive into my review of the PhotoBiz Xposed Podcast, I wanted to share something exciting! 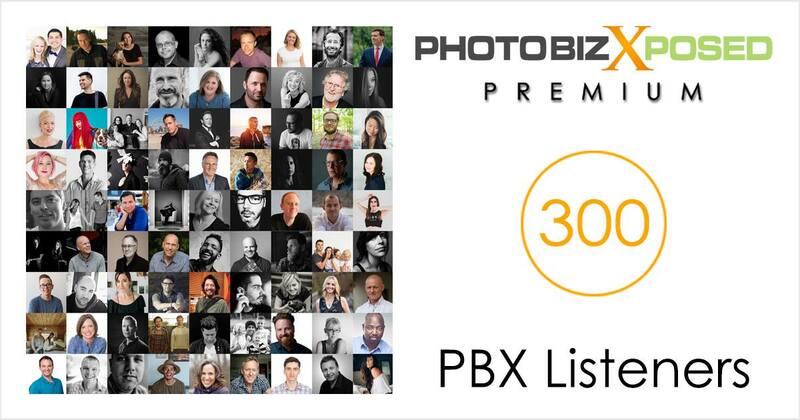 I was featured on episode 300 of the PhotoBizX Podcast amongst a ton of other photographers and listeners of the show. To celebrate his 300th episode, Andrew (the host) asked listeners to send in a recording of what they learned and implemented from the podcast. Now, I do have a confession to make. I was a bit late to get into podcasts. Lol. Sometime around 2014, was the first time I had heard about podcasts. Interested to figure out what the heck a podcast was, I searched for photography podcasts and out of chance, PhotoBizX was the first one I chose to listen to. I don’t remember which episode I listened to first, but I was hooked and immediately made sure I was subscribed. From there, I began listening to other podcasts and thus my obsession with podcasts began. However, when it came to photography podcasts, PhotoBizX was the one that resonated with me the most. 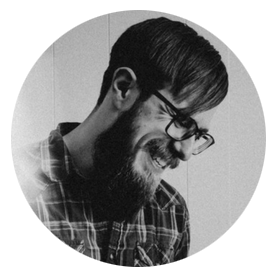 Andrew has interviewed a ton of incredible photographers such as Fer Juaristi, Jonas Peterson, Kirk Mastin, and Sue Bryce just to name a few. Andrew never asks the same questions to each guest and he’s always engaging. You can tell he’s just as eager to learn. Throughout the time when I began listening to the show, I kept hearing him talk about the premium version of the podcast. I’ll be honest, I was a bit hesitant. Then one day, he ran a special and I decided to just give it a try. I immediately went back to listen to older episodes that had resonated with me previously. I was blown away by all the content that I had missed out on in the free versions of the episodes. After I purchased my subscription, he added me to his Facebook friends list and invited me to join the secret Facebook Group full of all the premium members and his guests! Yes, you read correctly! He adds his guests to the group as well so that you can ask questions after you’ve listened to the show! After being a premium member of the PhotoBizX podcast for a few years now, I have to say that it’s well worth money for the stuff you learn. These are guests that are just giving away their business advice and tips that helped make them successful. Plus, the Facebook Group is the ONLY photography group I’d been a part of that’s nice, considerate, helpful, and encouraging. Andrew goes above and beyond in many different ways. Sometimes he’ll personally reach out to guests if a listener had a question that didn’t get answered or get exclusive prices to certain products that guests offer. There’s even an abundance of free or discounted resources available in the premium members section of his website once you log in. One thing that has blown me away is that there have been a few times where he’s offered to pay back listeners some or even all of the commission he’s earned from courses listeners purchased from guests of the show! He truly does want all photographers to succeed in their business and cares about the industry. I also feel like I practically know Andrew. I know that if I ever found myself in his part of Australia, and he wasn’t out skiing in Japan or biking in France, that he would invite me into his home to stay a night if I needed it. When it comes to the Facebook Group, there’s also this sense of strong community and family. All of this is the reason why I’m a premium member and why I wanted to share this with you. Listen to the rest of episode 300. You’ll be able to hear all the stuff other premium listeners of the show have learned and implemented to help better themselves and their photography business. You’ll also get a sense of how close everyone feels to not only Andrew, but to each other just from the Facebook Group. Bonus Interview Content. The best, most actionable and useful part of every interview for premium members only that was cut from the free episode. Premium Only Training with live video (and recordings) inside the Members Facebook Group. Access to the Members Only FB Group where you can network with like minded photographers in a safe environment. Learn, share and be heard in a unique photography business group focussed on your success. Access to the MasterMind document where you can meet and form a group (or join an existing one) with like minded photographers, who are PBX members to stay accountable, share resources, wins, losses and build friendships. These groups are proving to be life changing for the members getting involved. No Contracts. You can cancel your membership anytime. Simply log into your PayPal account and cancel your automatic payments. If you’d like to try the premium podcast for only $1, you can click here to get started! Payments revert to $20 USD after the first 30 days and this amount is payable every 30 days. Full disclosure, it is an affiliate link, so I will receive a small commission. However, I only recommend things I personally use and that I feel someone else would benefit from. That’s right, members of my email newsletter get exclusive access to things from time to time. One of which is access to PhotoBizX Premium for free for 6 weeks! If you aren’t already subscribed to my newsletter, you can still get access to the 6 weeks for free just by signing up in the form below. You’ll immediately get emailed the direct link! And because I know you’re going to enjoy the premium podcast as much as I do and stay subscribed, please say hello to me in the secret Facebook Group when you join!